The Lumafirm Facial at The Retreat Salon in New Orleans will give your skin an instant boost when you want to look your absolute best. Formulated with the latest in freeze-dried technology, this remarkable treatment has many benefits and is ideal for any skin type showing signs of aging. Lumafirm Glow in-Spa facial treatment renders your skin ultra-luminous with a firmer, tighter and more youthfully defined appearance. 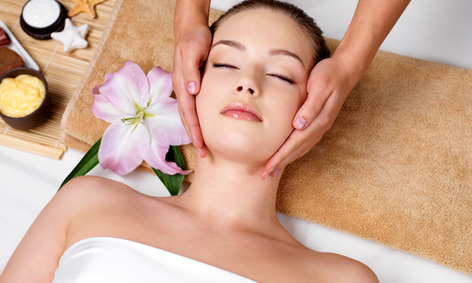 Our New Orleans salon offers a variety of facials to suit all of your skin care needs. Our experts can assist you in choosing the right facial that will renew & refresh your skin!